Executive Director | Sheet Metal & A/C Contractors Assn. 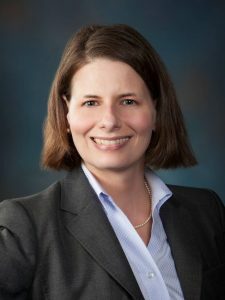 of Milwaukee, Inc.
Lauri Rollings has served as Executive Director of the Plumbing Mechanical Sheet Metal Contractors’ Alliance (the “Association”) in Milwaukee, Wisconsin since 2012. She oversees labor relations with three different trade unions (sheet metal workers, plumbers, and steamfitters), serves as a trustee on several Taft-Hartley funds, manages association communications, and organizes numerous industry development events. She has a bachelor’s degree in journalism and mass communication from the University of Wisconsin-Madison and a law degree from Stanford Law School. Prior to coming to the Association, Rollings worked as an attorney and as a newspaper reporter.